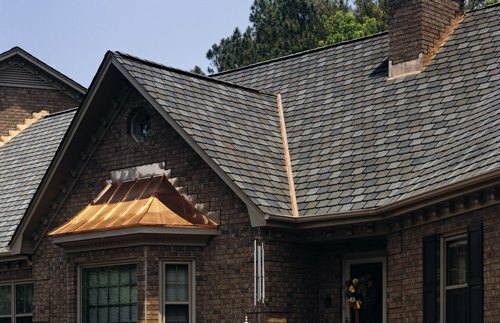 We have been in business for over 20 years, we have done many commercial and residential properties, we are almost a full service company, from roofs, to remodeling to landscaping, what we offer our clients is the the opportunity to bundle, keeping your price lower by offering avariety of services, if we can't do it right we don't do it. Call us today we would like the opportunity to earn your business. From Roofing to Concrete we can take care of all your needs. Our goal is to keep you under budject and provide a professional and quailityproject on time. Copyright 2013 San Antonio Roofing and Remodeling. All rights reserved.